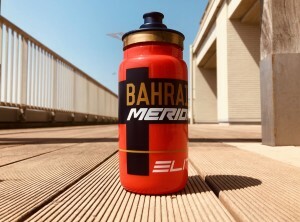 Chigasaki Style: Elite Team Bottles. As the sun beats down and temperatures rise, dehydration becomes an issue. Drink up!! 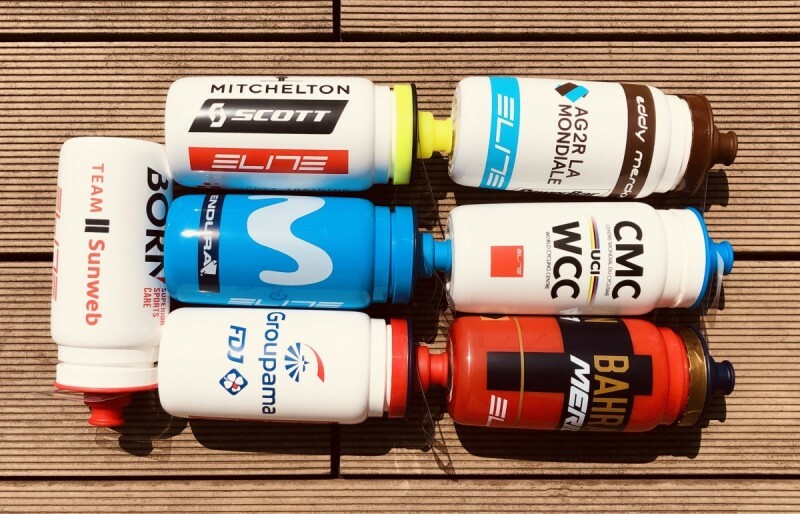 Elite Team bottles from your favorite team. 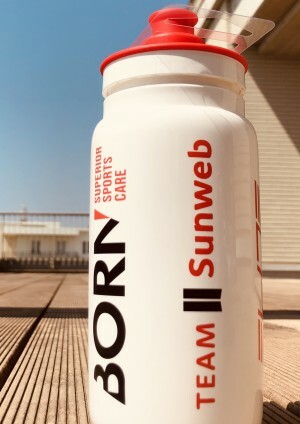 Sunweb. 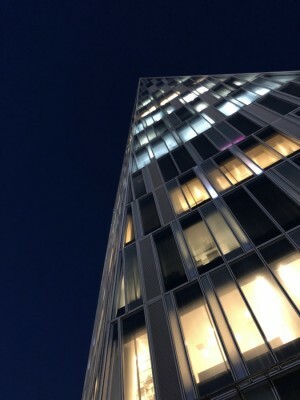 Bahrain Meridia. 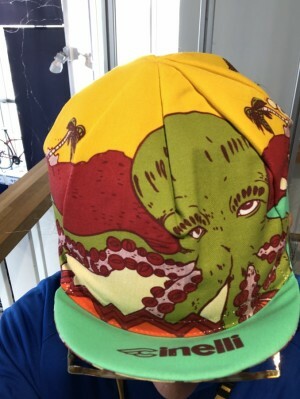 Mitchelton Scott, etc. . 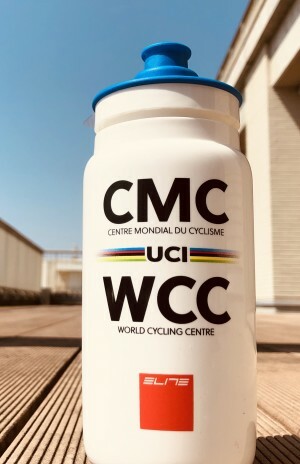 Sponsored by UCI, the world governing body…Union Cycliste Internationale. 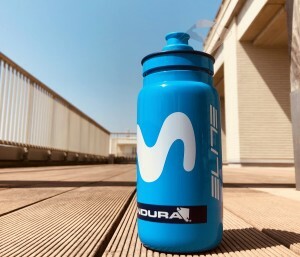 Each bottle is 730yen+TAX.